The Cube Close Coupled toilet suite will give your bathroom a new dimension. Showcasing the latest in style, it’s also cutting edge when it comes to soft close seats and easy to clean contours. For the ultimate blend of functionality and style, choose the Cube Curved Wall Faced Toilet Suite. 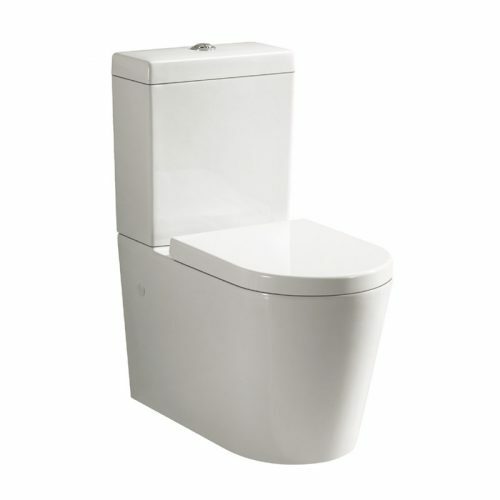 As a top quality product offered by Alpine, this toilet suite features the latest style and cutting edge features. Equip your bathroom with this elegant toilet suite and redefine luxury. 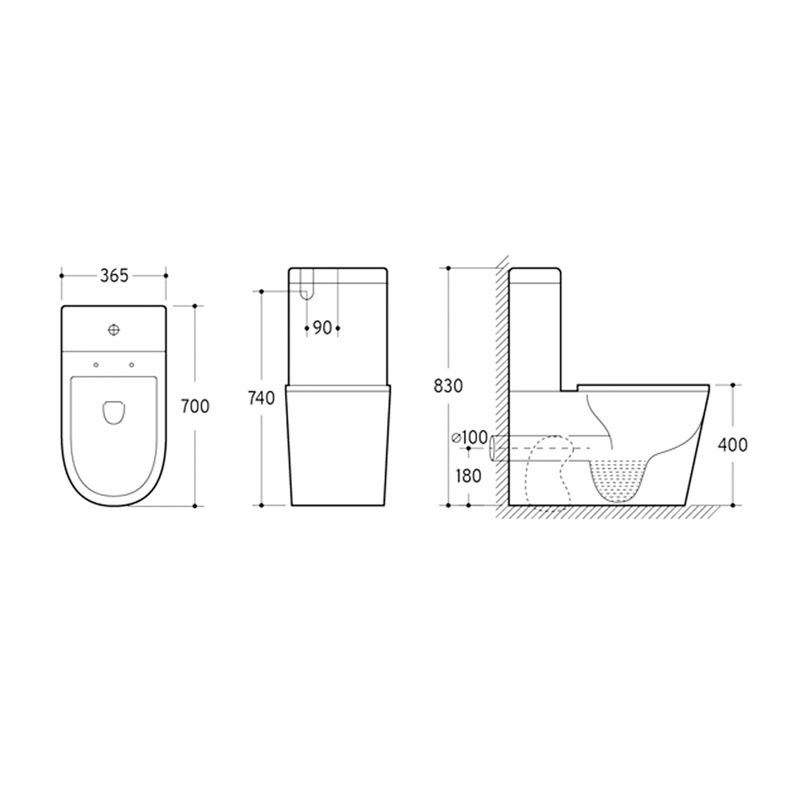 This toilet suite has been designed for easy installation, so you’ll face absolutely no hassles getting it installed. 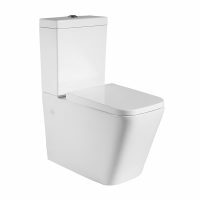 Featuring gerbrit internals, the Cube Curved Wall Faced Toilet Suite is made of vitreous china and sports a classic white look. You will also appreciate the soft closing seat mechanism and the easy clean design of this unit. 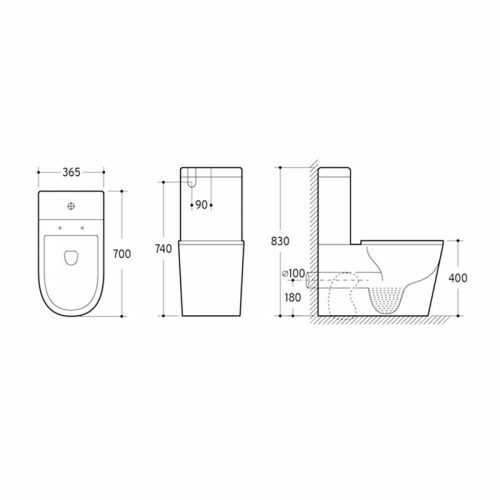 The Cube Curved Wall Faced Toilet Suite measures 365x655x825mm and includes S and P traps. 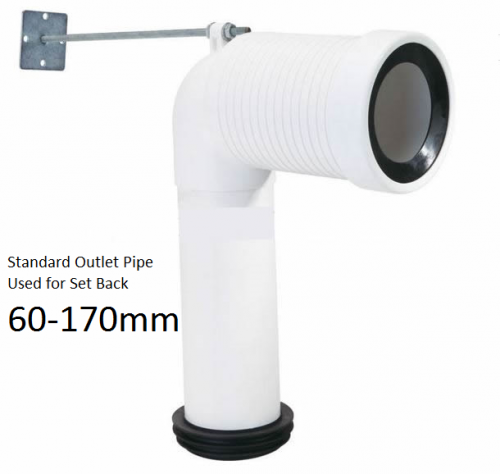 We also supply standard set out pipes with this toilet suite. Another great benefit of this toilet suite is its water efficiency. It has a 3L flush and is rated as 4-star WELS, which makes it very impressive. Choose this toilet suite and you can go green, while enjoying the best of style as well. 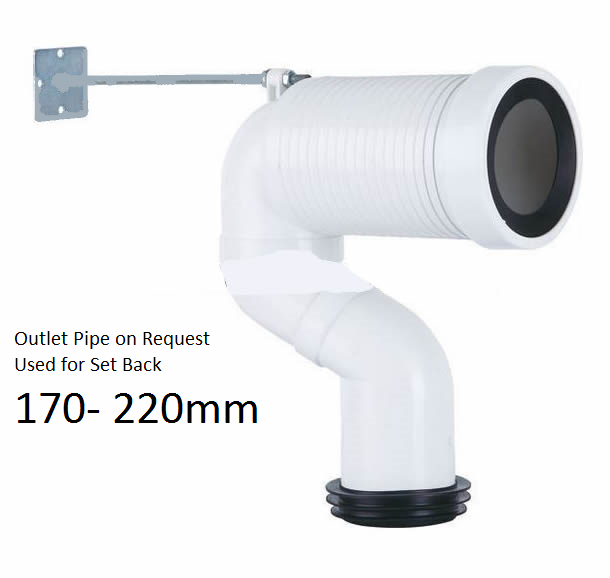 Toilets are supplied with 60-170 set out pipes, 170-220mm are available upon request. 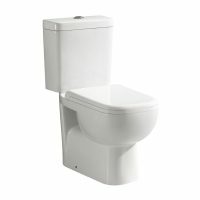 Despite being an upscale product, the Cube Curved Wall Faced Toilet Suite is available at a surprisingly reasonable price at Ross’s. Furthermore, we also offer money back guarantee and manufacturer’s warranty to assure your peace of mind. So what are you waiting for? 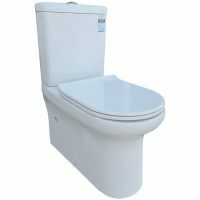 Buy the Cube Curved Wall Faced Toilet Suite from Ross’s Discount Home Centre, Perth’s bathroom specialists, while stocks last!